It is appropriate to start with the front grille, because of the fact that no one can miss it. The all new design features a two-bar grille which happens to stretch across the entire front end of this pickup-truck. The design of the front grille (inspired by the Super Duty lineup) definitely gives off a wider appearance to the F-150 models. According to reports, the grille was added to make this very model appear visually different from the various other similar types/models of pickup-trucks. Some of models from the lineup are mainly with open layout but the Limited trim one comes with chrome latticework filled in the spaces. The aluminum exterior and box of the 2018 Ford F150 has no difference from the its previous model for sure. 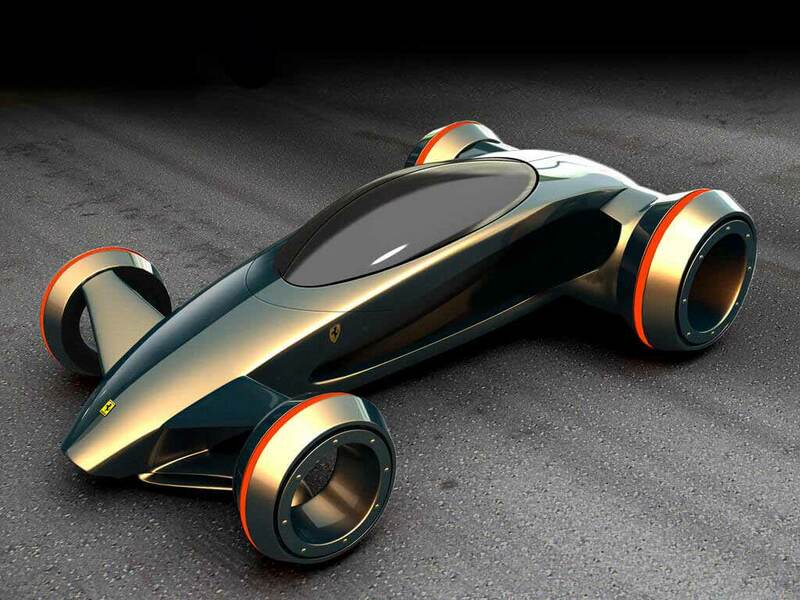 But, there are speculations and rumors that the chief designer at Ford is planning to put some minor changes before they start manufacturing the new models for the general public. There are talks that the changes will be done on the way the trailer hitch receiver is mounted to the frame of the pickup-truck. The design of the wheels in the 2018 version is definitely trendier and sleeker than its previous generation. As of now, all we know that the new lineup features 6 different styles with diameters ranging from 17 to 22 inches. The front grilles are bordered with new headlights that come in two different versions. First of all, you are getting the low-end trims; and secondly the LED ones which are fitted on the models that costs more. The look of the lights has definitely been updated as the ends of the light now will be more towards the center of the F-150. 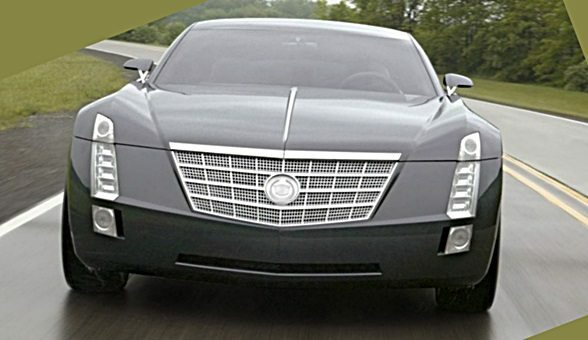 This look of the headlight was possible as the car is designed in such a manner so that the grille drops down low on the bumper. There is also a filler piece put there to separate the grille from the headlights. Even though the design of the taillights is similar to the taillights of the previous generation, the 2018 taillights version has something new to offer. The major difference is that the 2018 Ford F150 taillights has be split with lower and upper LED outlines giving it a completely new vibe. Other than the taillights, the rear part of the 2018 version has been massively updated. The restyled tailgate is the first thing everyone will notice. For the lower trim level, you are getting a nostalgic vibe as the word “F-150” is stamped right into the metal which as you know was common when pickup-truck first came into the scene. The Limited, King Ranch and Platinum, on the other hand, has all new horizontal tailgate appliqué which is going to cover most of the upper portion. The new tailgate gives off a much classier look than the previous models. The highlight of the 2018 Ford F150 model is the addition of a 3.0-liter turbo diesel engine. Many car experts and enthusiastic suggest that the success which Ford saw because of the launch of Ram 1500 EcoDiesel, convinced the company to add the light duty turbodiesel V6 to their 2018 version of F-150. So, with the release of this model, Ford will be become a member of the half-ton diesels club. There is no information on whether or not the engine is a result of in-house designing, engineering and testing, mainly because Ford is remaining very hush-hush about the engine of the F150 lineup. But according to rumors, the gasoline engine of this lineup has also been updated from the previous models. The 3.5-liter is updated to a 3.3-liter V6; and the naturally aspirated V8 5.0-liter version and the EcoBoost V6 2.7-liter version also getting updated engines. Just like the engine, Ford is also closed-lipped when it comes to the performance of the 2018 Ford F150 lineup. But from different interviews, published statements and auto show it can be said that the Power Stroke of the 2018 model is a version of the very Lion diesel which can be found in Range Rover, Jaguar and PSA. So from these other models it can be expected that the F-150 version at least can offer 440 pound-feet of torque and 254 horsepower as same is provided by the 3.0-liter twin turbodiesel engine of Range Rover. 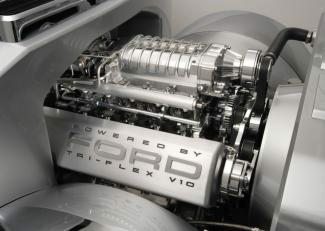 But, it is for a certain that the F-150 will have an impressive 10-speed transmission (automatic). According to Ford, the 2018 version of F-150 will have the best tow rating. The new 3.3-liter V6 (replacing the 3.5-liter V6) will have 6-speed automatic transmission and is expected to provide 253 pound-feet of torque and 282 horsepower all thanks to the new port and direct fuel injection. The previous 2.7-liter EcoBoost V6 after updates is expected to give a better performance. This one will have a 10-speed automatic transmission also. The previous 5.0-liter V8 with updates like 10-speed automatic transmission and spray-bore cylinder lines (similar to 5.0-liter engine of Mustang) is also said to provide better performance than its previous generation. When the 2018 Ford F150 models will hit the stores, the interior including the new seat colors will definitely be the talk of the town. The Lariat is getting a faux-carbon fiber look, the King Ranch will have seats called Kingsville, Limited trim will dawn a Navy Pier color theme, and finally the Platinum is getting a Dark Marsala theme. Tech wise the F150 will have all latest features like 4G LTE Wi-Fi hotspot (connecting up to 10 wireless devices), a Bang & Olufsen audio system, a 360-degree camera, Android Auto, Apple CarPlay, Lane-keeping assist, Blind-spot monitoring, and a Pre-collision assist system which will also include pedestrian detection. Besides this, Ford is also offering Adaptive cruise control which can now completely stop the pickup-truck even in heavy traffic. According to the marketing team of the company, the 3.0-liter turbodiesel V6 model will be available for the general public during the summer of 2018, whereas the other redesigned models will be available from late 2017 to early 2018. The 2018 Ford F150 lineup will again feature the XL, XLT, STX, King Ranch, Lariat, Limited trims, and the Platinum. There are also talks that the highly anticipated “Raptor” will also be available. Ford is expecting that this 2018 version will definitely satisfy their customers as few months back they announced that an all new F-150 hybrid version will hit the market in the year 2020.